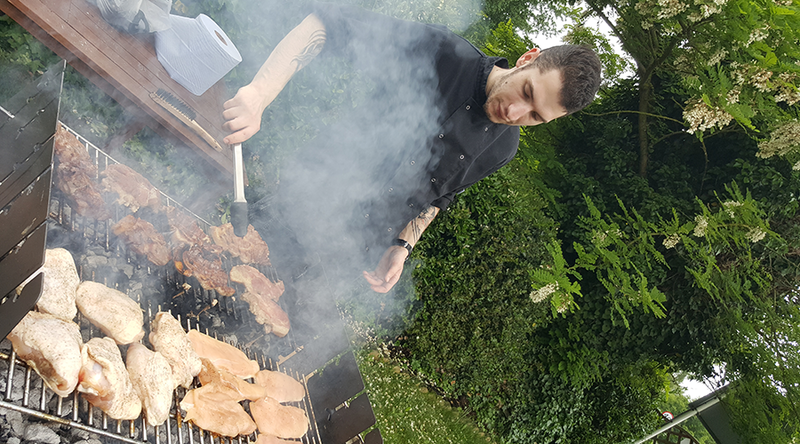 All meals are prepared and cooked on site in our kitchen. We have a four-week menu and are set for Autumn/Winter and Spring/Summer. The menus are updated regularly with new meals. 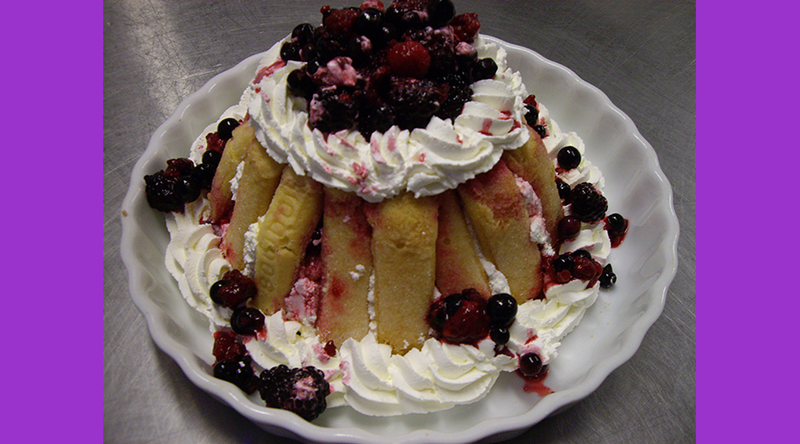 We can cater for all dietary requirements, i.e. Special Diets, low fat, diabetic, low sodium, gluten free, vegetarian and if aware of a diagnosis all illnesses requiring specialist diets. Breakfasts consists of a full cooked breakfast, cereals, porridge, toast as well as Fruit juices, tea and coffee. 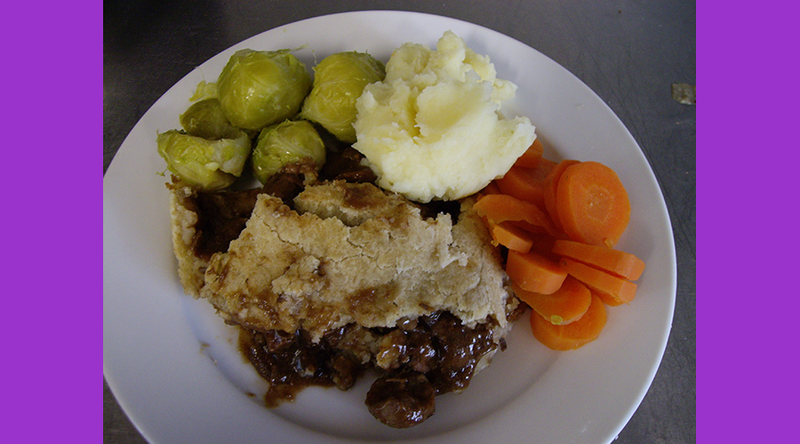 The lunchtime meal offers a choice of main meals. 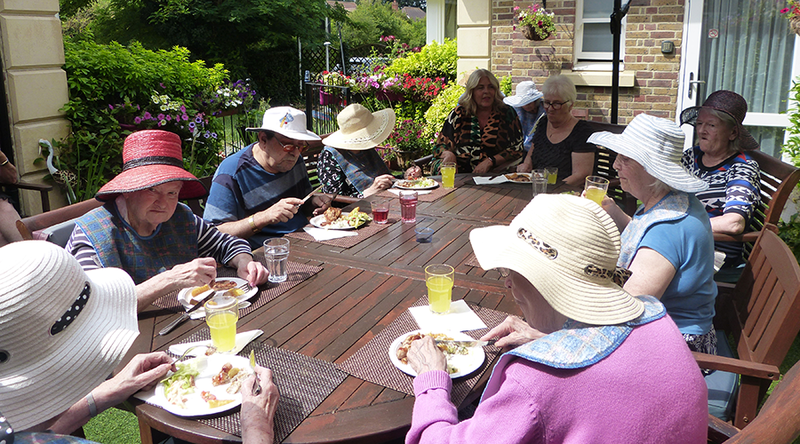 Suppers are a warm meal,and there is an evening snack with a choice of a hot drink. 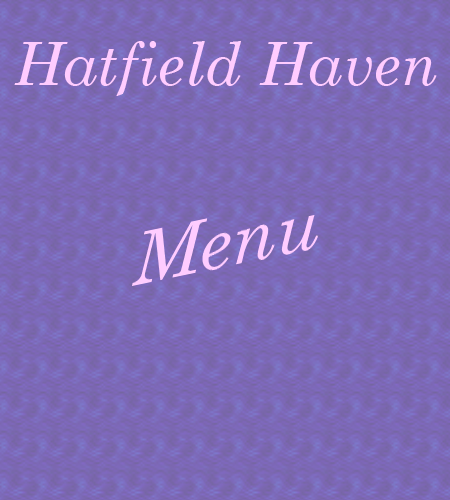 Click on the menu cover to see a typical week of fine dining at Hatfield Haven.